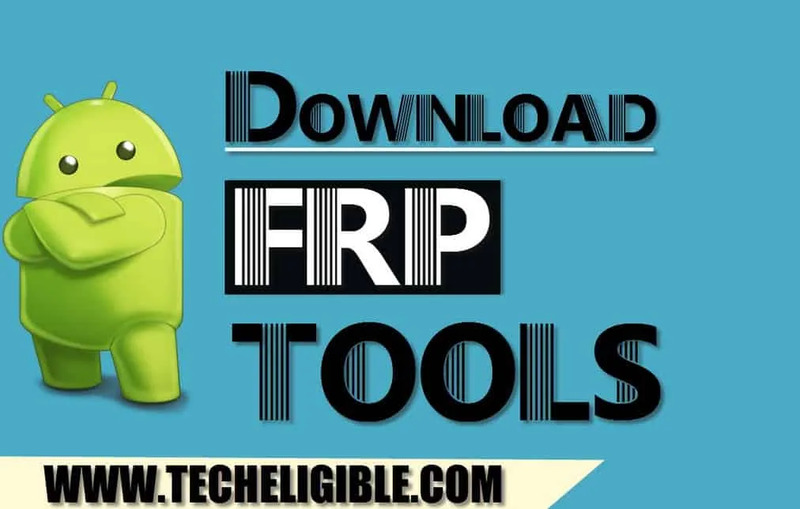 Download FRP Bypass APK Tools to bypass google account Samsung, Motorola, LG, HTC, SONY, and all other android brands from below, scroll down to below, and from there you can easily Download FRP Tools for free of cost. You can download any frp apk tool that you need, if you came here to remove frp lock from your android device, we would recommend you to go top of this site, there you will see a “Search Box”, just type your device model number there, we hope you will get your frp bypass solution from there easily. Don’t You Know How to Use FRP Bypass Tools? Click here to Find FRP Bypass Method. You can easily download frp tools from below, just double click on your desire apk apps, and it will start downloading, if you are not sure which frp bypass app is good for your device, you can click here and select your device model to get complete details regarding bypass FRP. These FRP Bypass APK Tools will support all devices including Samsung, Motorola, HTC, LG, Lenovo, ZTE, Coolpad, Sony, and all other android brands. Remember: Kindly let us know, if you find violation error or missing in any one of the link from below, do comment below, we will fix that link ASAP. Thanks for Download FRP Bypass APK Tools, FRP Bypass PC Tools from techeligible, if you’ve any question regarding any frp apk app, you can ask us in below comment area. Hi when i try to send a message to the locked phone it says generic failure? did you insert working sim card in your locked phone ? Hello, Team! I have tried bypassing my samsung j710gn model via google assist on the keyboard, unfortunately, my phone doesn’t have it when I am trying to highlight the random texts that I made to be able to go to google and download what I need. could you help me with this? thanks! what you error you see? Thanks for keeping the low budget developer in mind. I need help with Galaxy j7 perx version 8. Bypass google verification…. and no, im not a paid ad, im a person who finally got his mothers phone unlocked using apex launcher, the account login apk and google assistant! 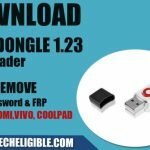 Bypass FRP Techeligible [DOWNLOAD]download is pointing to Google Play Services. I clicked on Bypass FRP Techeligible to download. On my phone, GooglePlayServices.apk was downloaded. When I looked back at this site, and I hover over Bypass FRP…, I see the link at the bottom of chrome pointing to GooglePlayServices. Since the line above Bypass FRP… IS for Google Play services, I concluded that the link for Bypass FRP… is incorrect. that’s fine, just follow all steps as described. Is there anyway to bypass G955USQU5CRK1 s8+? I cannot find the combination file.